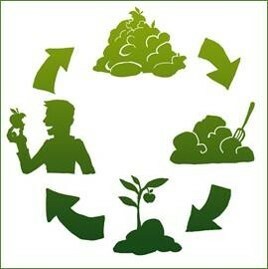 Do you want to start composting to save water? Composting retains soil moisture, so it limits the amount of irrigation needed and minimizes runoff. Join us and learn the basics of starting your own backyard and worm composting system! Learn how to turn your food scraps, leaves, and plant cuttings into nutrient-rich compost that helps your garden retain moisture, suppress weeds, and prevent soil erosion, while cutting greenhouse gas emissions. There will be a demonstration bin complete with live worms!